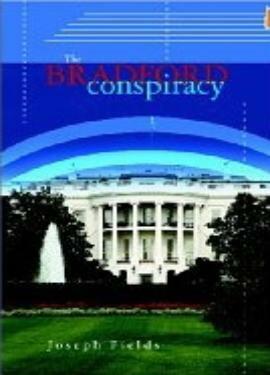 stop thrill ride of political conspiracy, espionage, and intrigue. deadly reunion with his father. author-but next time I'm starting the book on the weekend.